For one reason or another a Garmin nuvi 1100 would not update. It kept rebooting itself repeatedly to where it would not be recognized by the computer long enough to perform the simplest of tasks. I tried the Garmin Express, Garmin WebUpdater, and the GarminMapUpdater for PC. With the Garmin WebUpdater, there was enough time to update the system from 6.20 to 6.30. However, no further updates were possible. Literally, after three hours, I finally got the latest US maps installed. It turned out that after removing the microSD card, the Garmin would stay connected without issue. However, this did not permit the update of the Garmin. What did work to some degree was a write-up found at here. I write, "to some degree" as I had to make a few changes to make things work. This was used to update to 2017.10 maps. FAT32 format a micro SD card. In this case it is a 16GB. It should be 4GB or larger. Create a folder Garmin on the SD card. 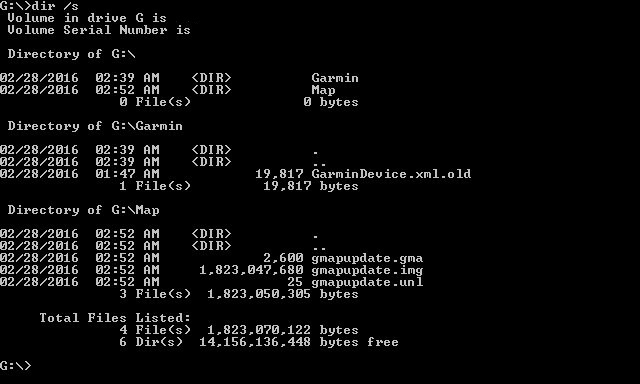 Copy the file garmindevice.xml from Garmin folder of your device into the Garmin folder of the SD card. Leave the card inserted in the computer. 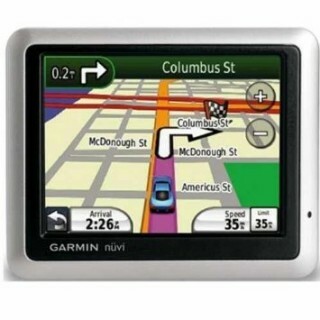 Using the GarminMapUpdator for PC, it was able to determine that the micro SD card is a Garmin nuvi 1100. Download the maps, by following the instructions. Put the card in your Garmin and turn it on. The maps were successfully installed/updated with the latest and greatest.